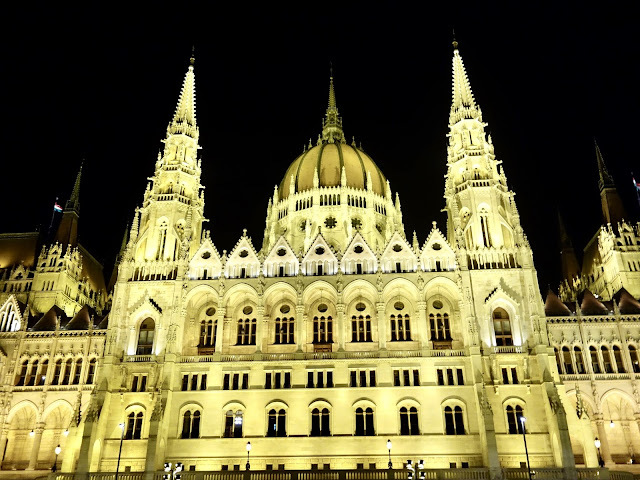 Here are some top ten things I recommend during your trip to Budapest, Hungary! 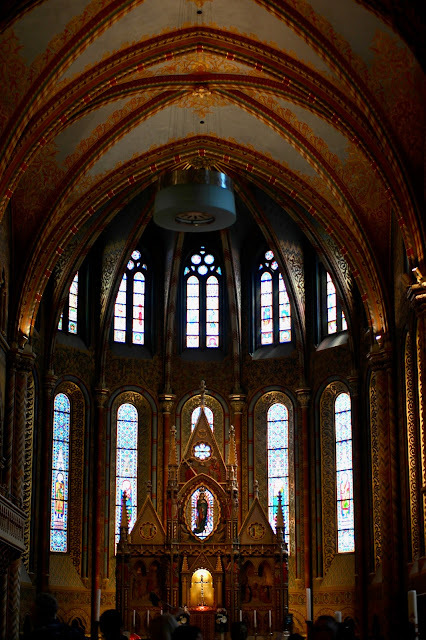 Also known as Hősök tere is one of the ten things to do or must see when you are in Budapest, Hungary. 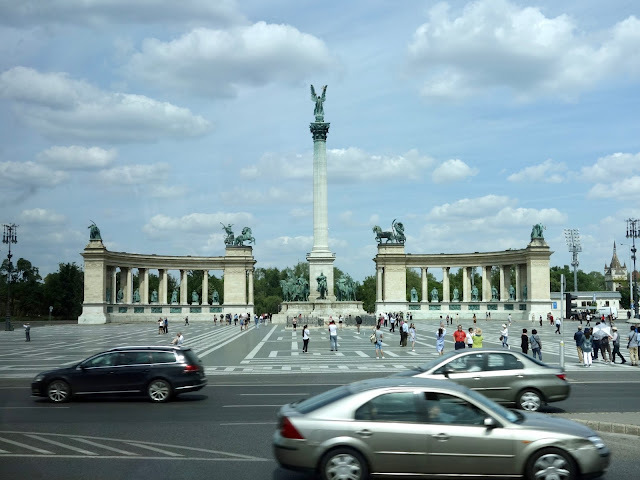 Known for its iconic statue featuring the Seven Chieftains of the Magyars which were the leaders of the seven tribes of the Hungarians at the time of the arrival also features the Tomb of the Unknown Soldier. The square is located at the outbound end of Andrássy Avenue next to City Park. 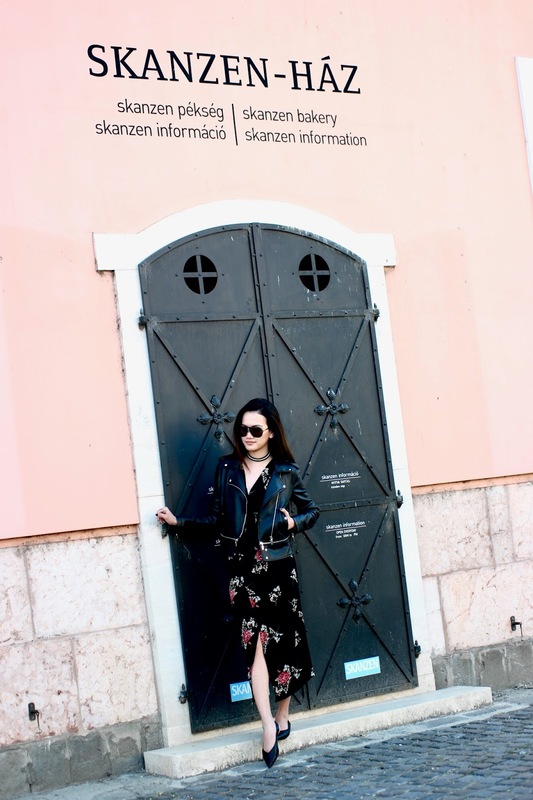 Around it you can find the Museum of Fine Arts and the Műcsarnok. 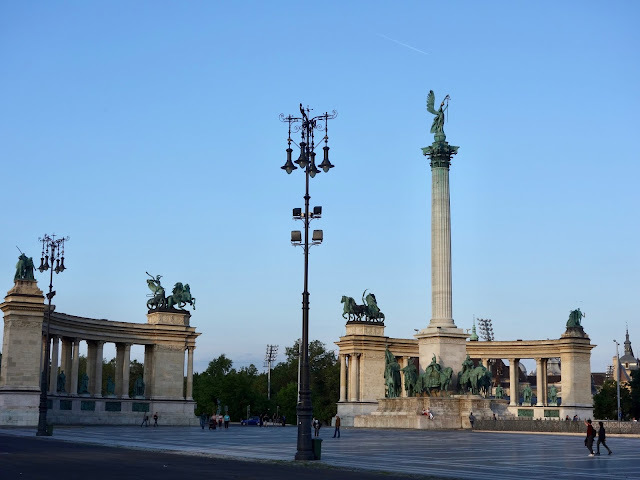 The square is an important landmark in contemporary Hungarian history and has been a host to many political events, such as the reburial of Imre Nagy in 1989. The sculptures were made by sculptor Zala György from Lendava. Day or night, the square is a marvellous sight to be seen. 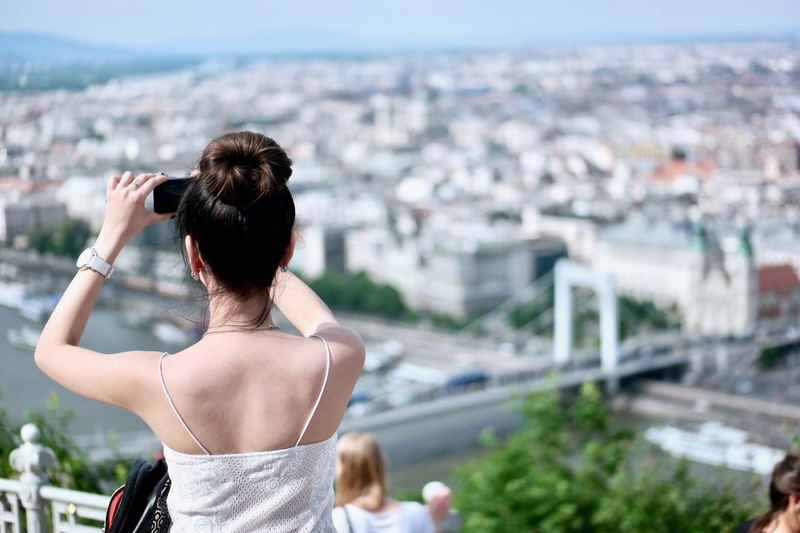 Although it’s hard to find a time to snap pictures without other tourist in sight, it is one of the must-visit places when you’re in Budapest. While you may come across a number of churches in Budapest, St. Stephen’s Church is one that you definitely would not want to miss, plus it’s also right smack in the city centre. 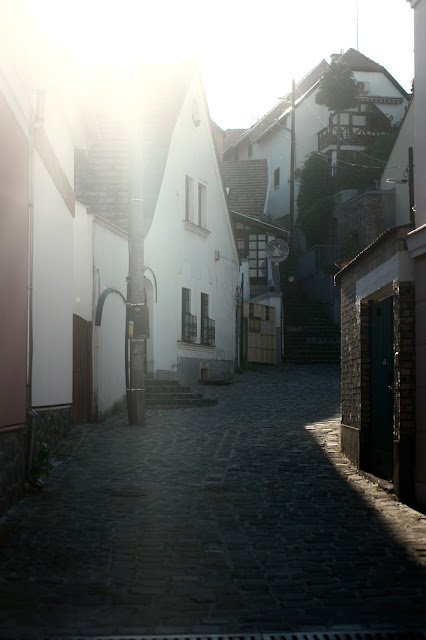 The name derives from the first King of Hungary, Stephen. 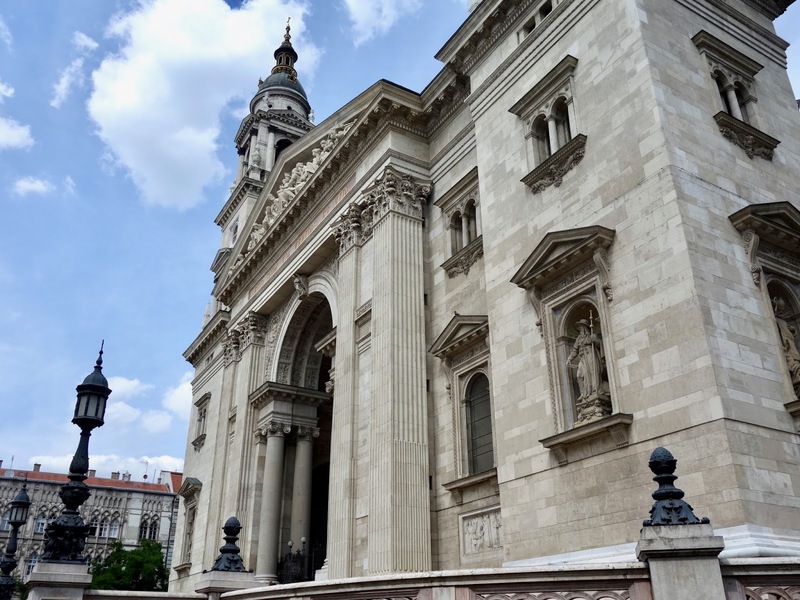 It was one of the largest church in Hungary before 1920 and since then it is the third largest church building in present-day Hungary. There’s two towers and it carries six bells altogether. Five is found on the left side tower while the remaining one is on the right side. There’s plentiful quaint cafes and restaurants house around the church, making it a beautiful place to enjoy tea and pastries or even when it’s towards the evening, a glass of your favourite cocktail. Also known as The Halászbástya, the Fisherman's Bastion is a terrace in neo-Gothic and neo-Romanesque style situated on the Buda side. It rest on top of Gellert Hill around Matthias Church. It was designed and built between 1895 and 1902 on the plans of Frigyes Schulek. Here, you can have a panaromic view the Pest side. 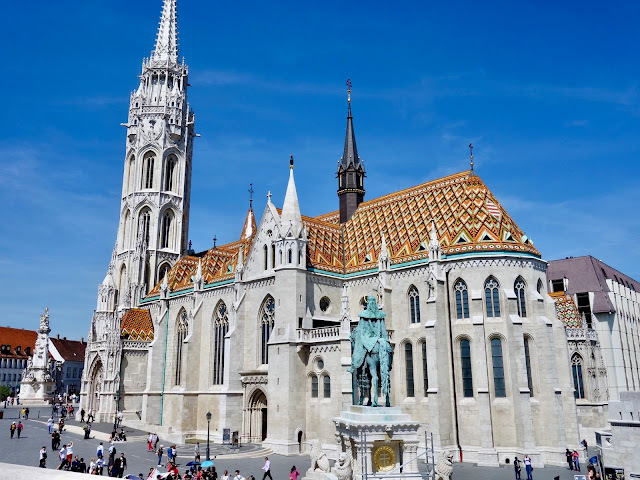 The Buda side castle wall was protected by the fishermen's guild and this is the reason why it was called fishermen's Bastion. Other people say, it got the name from the part of the city, which lies beneath the tower. 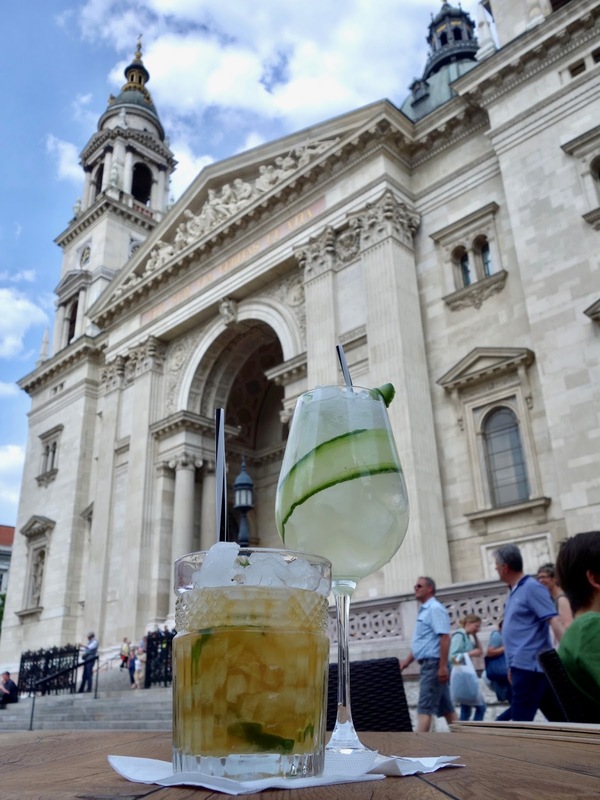 Either way it makes a great picture opt, hence why it is on my list of to do’s in Budapest! 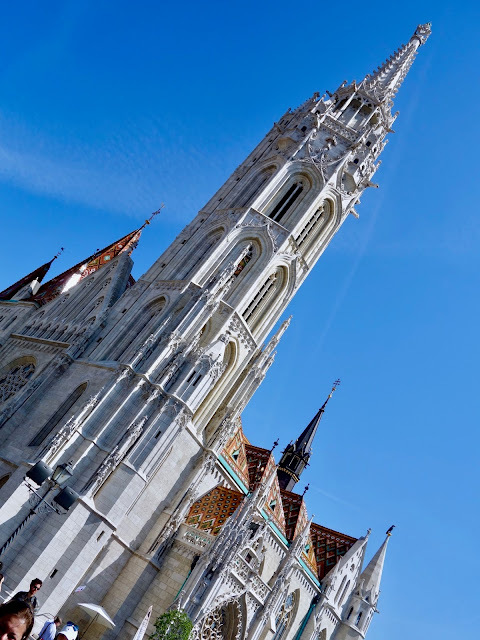 Matthias Church was named after King Matthias in the 19th Century. Matthias Church is a Roman Catholic church located in Budapest, Hungary, in front of the Fisherman's Bastion. 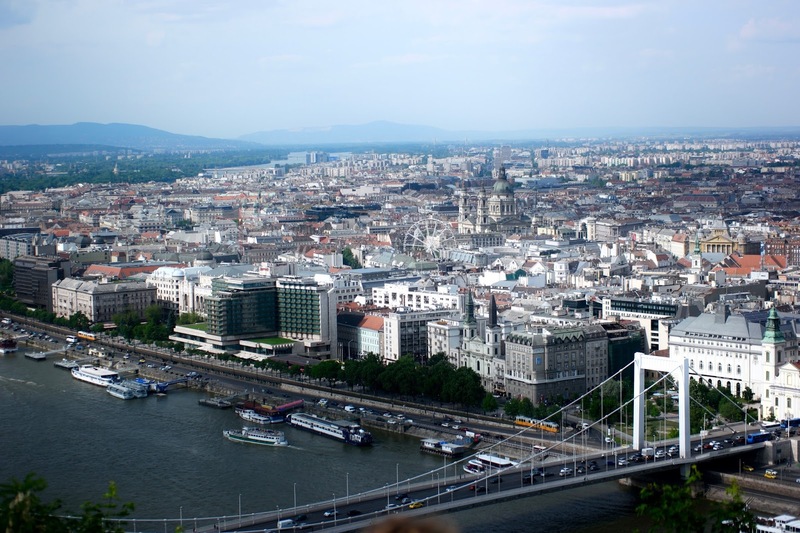 Also located at the heart of Buda's Castle District. 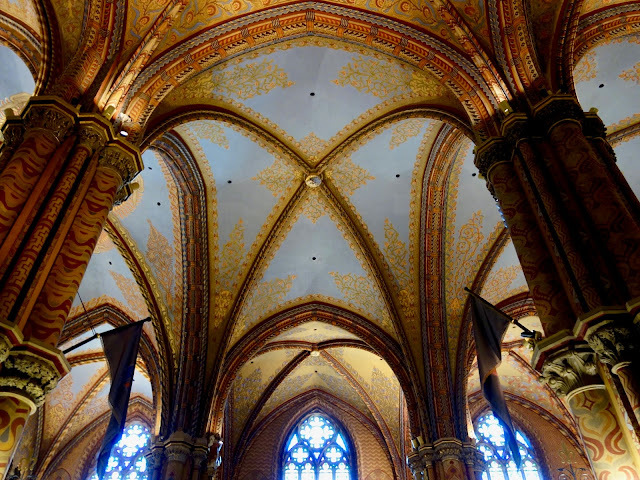 It was originally built in Romanesque style in 1015, although no archaeological remains exist. The current building was constructed during the late Gothic style in the second half of the 14th century and was extensively restored in the late 19th century. 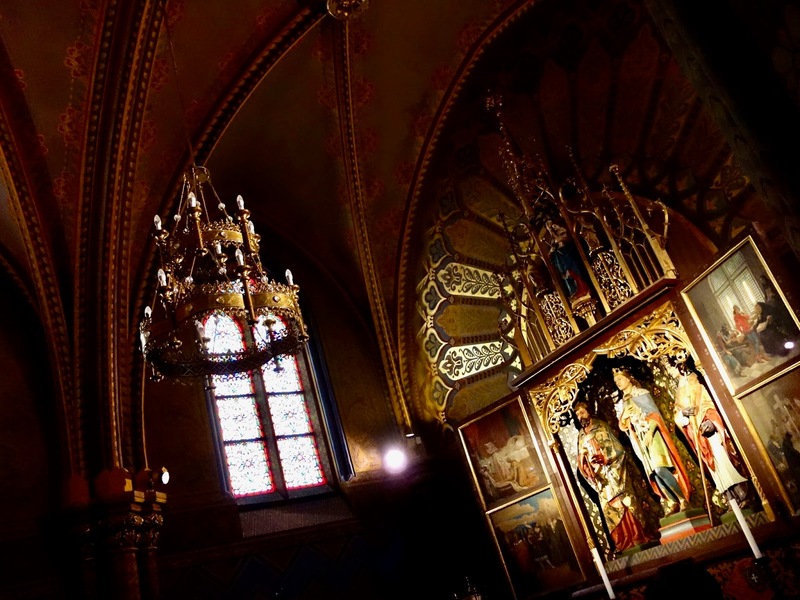 It was the second largest church of medieval Buda and the seventh largest church of the medieval Hungarian Kingdom. It was the first church on the site that was founded by Saint Stephen, King of Hungary in 1015. Sadly this building was destroyed in 1241 by the Mongols and the current building was constructed in the latter half of the 13th century. 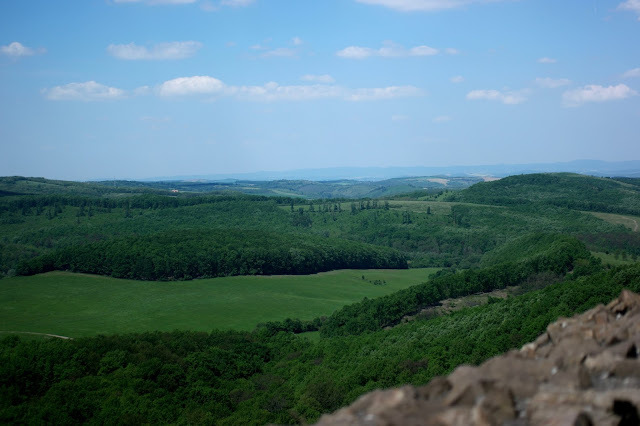 Holloko is a Paloc ethnographic village in Hungary and is known as a UNESCO World Heritage Site. Its name also means “Raven-stone” in Hungarian. 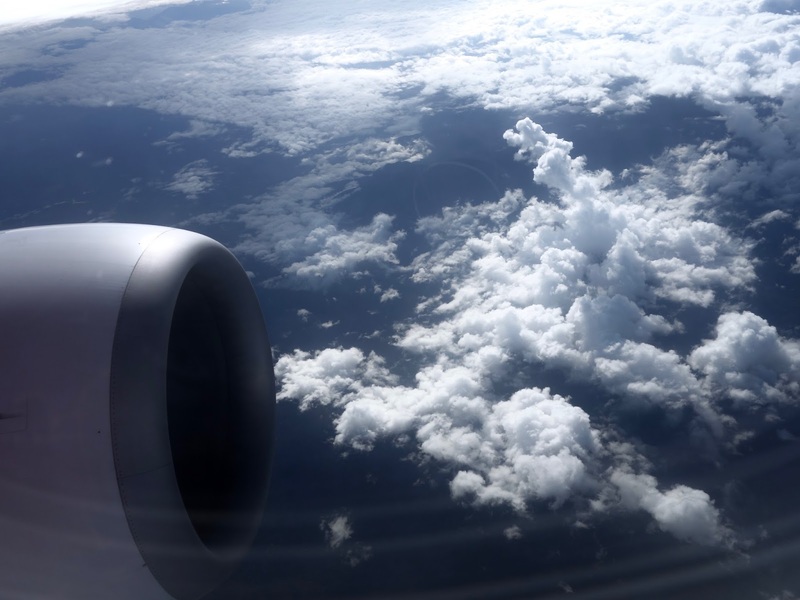 Located 91.1km northeast from Budapest, it is another sight to be hold. Laying in the valley of Cserhat Mountains, it is surrounded by low peaks and its beautiful natural environment which is protected. Up above on the hills, you’ll be able to spot the Holloko Castle which will be the highest point at Holloko. 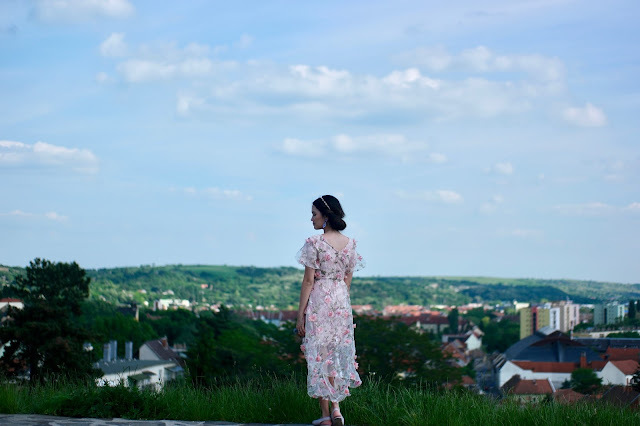 Gorgeous greeneries can be seen on top of the castle, which deems for another photo op! It is a 13th-century medieval castle comprised of the Istvan Dobo Castle Museum and many ruins, including a 13th-century cathedral and 15th-century Gothic Episcopal Palace. 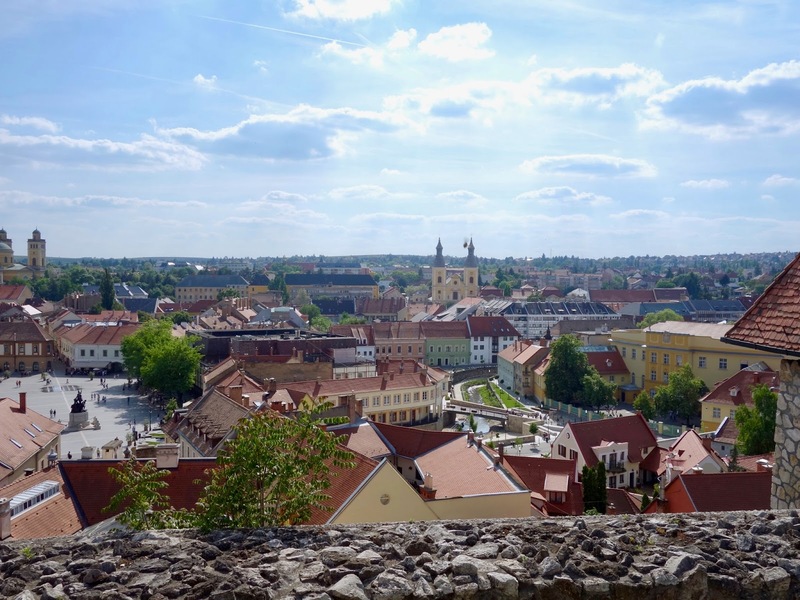 Because it is the main attraction of the city Eger; it is a very well conserved castle. You can relive the history by walking on the walls or inside the castle. 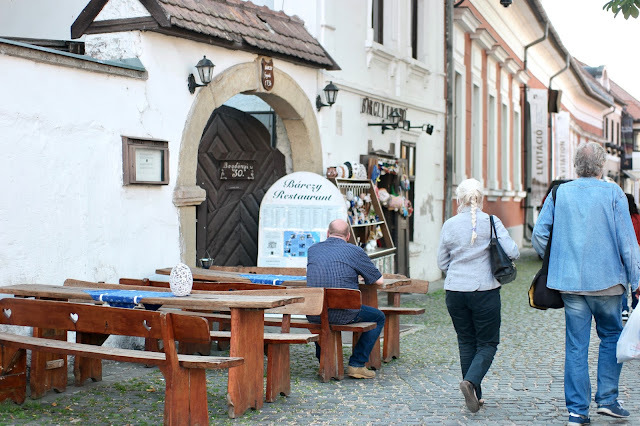 Beside the castle you will come across a museum that holds wax figures on exhibition and other various things. It is obligatory the visit the castle. It is the relic of the one of the greatest page in Hungarian history. 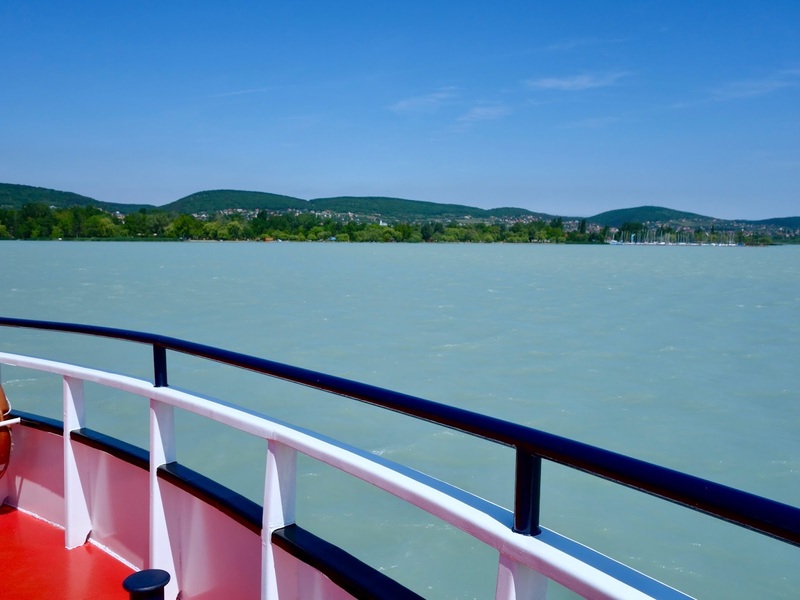 Since Hungary is landlocked, Lake Balaton is often called the "Hungarian Sea". 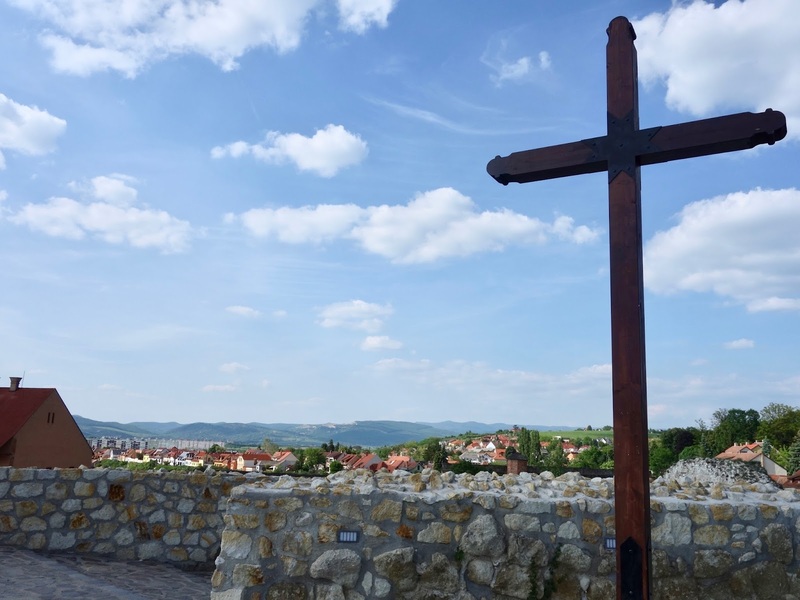 Well it isn’t far from the truth, as the region was once covered by the ancient Pannonian Sea. Millions of people visit Lake Balaton every summer to enjoy the gem like coloured waters. The beaches around Lake Balaton, open May to October, come alive as soon as the weather gets warm. 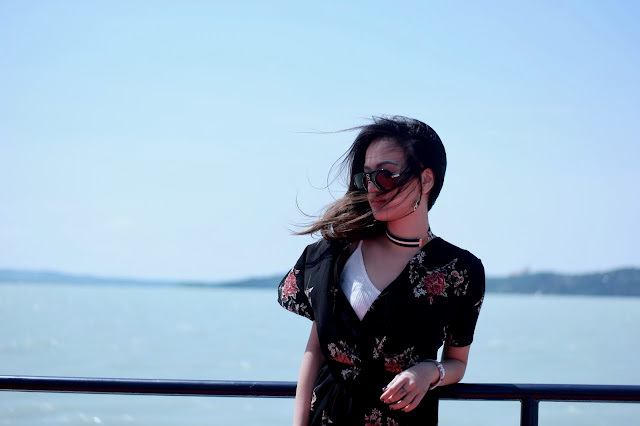 You can opt for a cruise that brings you around the lake or just chill by the shores or even bars and restaurants which you will see all around the lake. 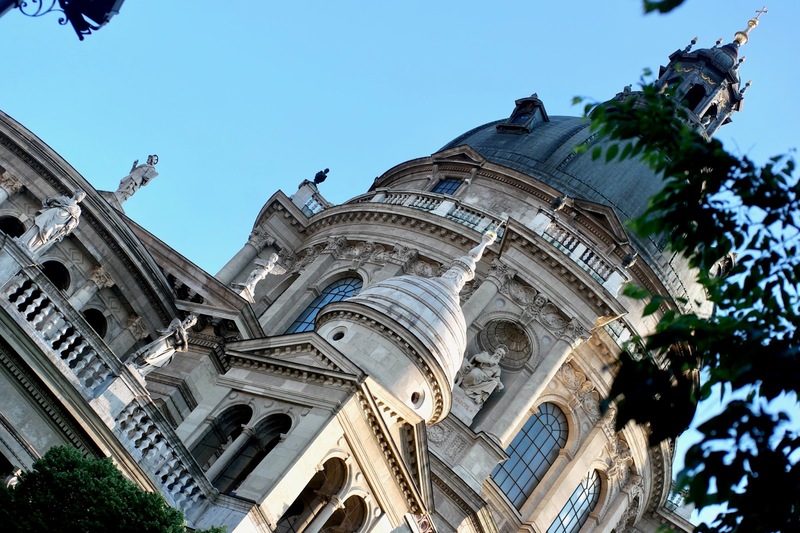 It is well-known for its museums, galleries, and arts. 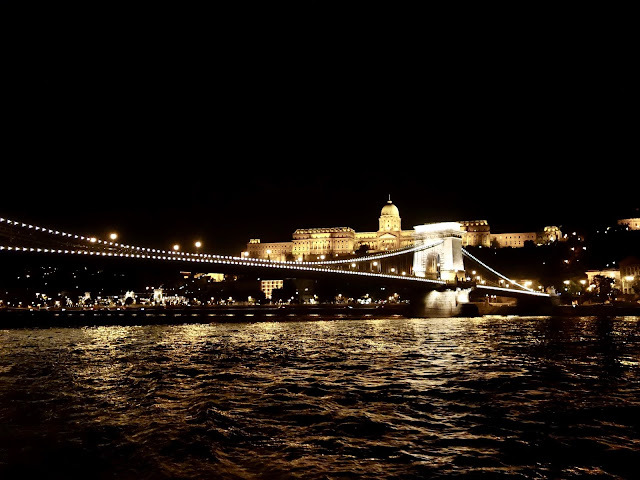 With its historic architecture and easy rail and river access, it has become a popular destination for tourists staying in Budapest. There are many facilities, including souvenir shops and restaurants, catering to tourist – I recommend you purchasing them here! It is a huge space to walk, but take a stroll by the river or even in the middle of the town, surrounded by cafes and restaurants. 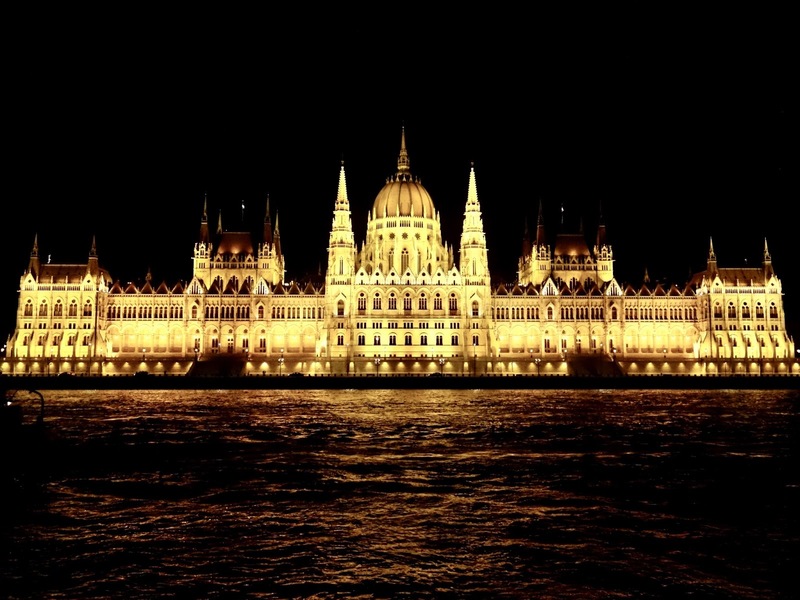 Ravish in the beautiful night view of Budapest on a night cruise along the Danube River. 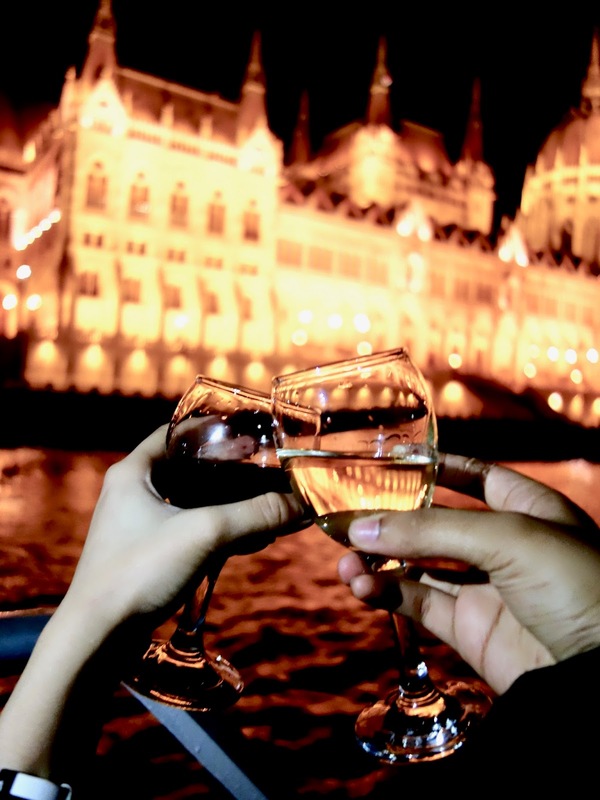 This boat ride will let you enjoy the most fascinating sights of the historical city of Budapest, which is often called the Pearl of the Danube or the Paris of East. If you’re traveling with your partner - take a romantic cruise on the river Danube, and marvel your special someone with the genuine beauty, and century old grace of Budapest, Hungary. The river cruise is one of the highlights of many Budapest holidays without a doubt! Another must see would be The Liberty Statue or Freedom Statue. 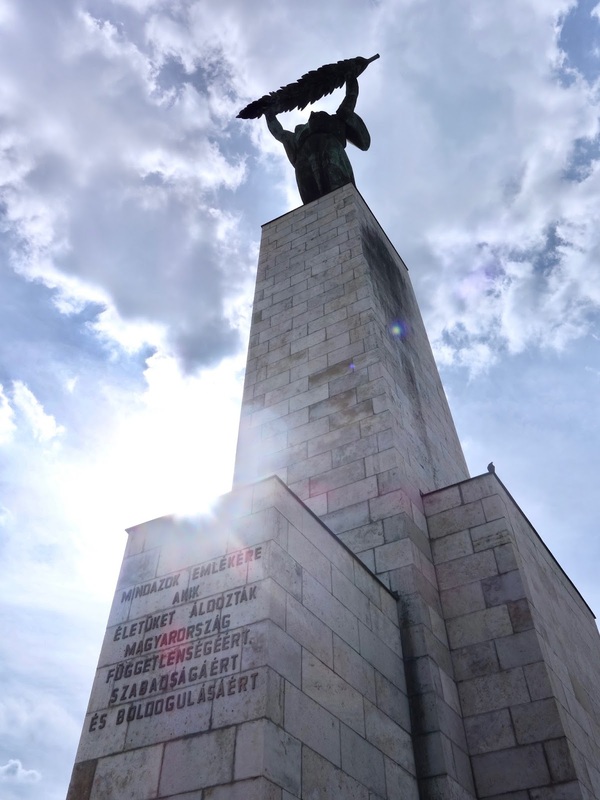 It is a monument located on Gellért Hill in Budapest that commemorates those who sacrificed their lives for the independence, freedom, and prosperity of Hungary. The 14m tall bronze statue stands atop a 26m pedestal and holds a palm leaf signifying peace. 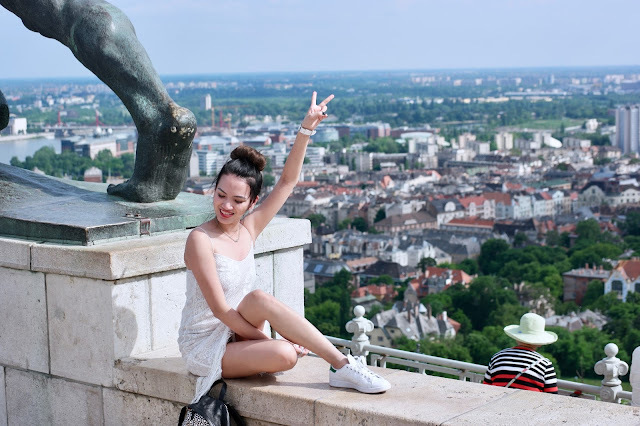 This statue is located and can be seen on the highest peak on the Buda side. From here, you’ll be able to view the whole Pest side; all the way to the end (or where your eyesight allows). I had fun during my Europe trip this year! Learnt so much and did so much exploring. Fortunately I had my trustworthy Mischa Backpack which is light and comfy, yet spacious enough to fit two cameras, a portable charger, my phone and other necessities.